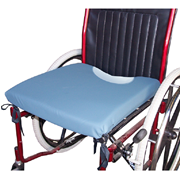 The Alliana Patient Support Cushion is a battery powered alternating seating system suitable for wheelchairs, scooters and other forms of mobile transport. 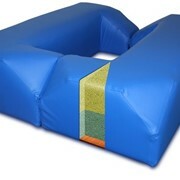 The Alliana Patient Support Cushion has been designed for users immobile in their lower limbs and at risk of developing pressure areas in the ITs and sacral regions whilst seated. The controller is powered by a Lithium Ion battery which provides over 14 hours of remote alternating power off a full 4 hour recharge. 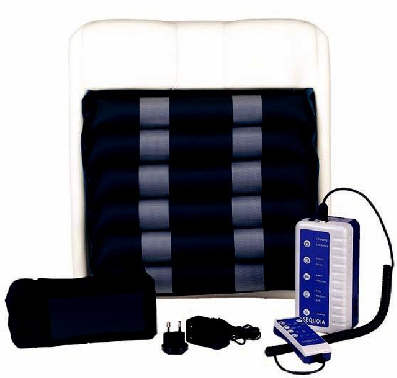 If the battery runs low on power, a safety system engages, transferring the mode to static and locking off all valves ensuring the user is safely supported. 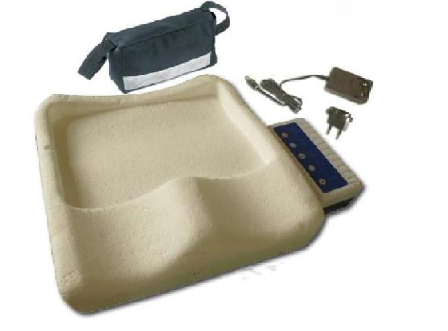 A convenient hand controller allows the user to easily manage pressure settings, alternation times and mode selections all within easy reach.The cell section is encased in high quality shaped memory foam available in a variety of sizes to fit different seating systems. 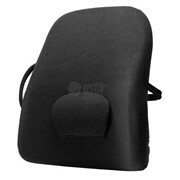 The main controller has its own control panel and comes with a case which can be strapped to the back of the seat. 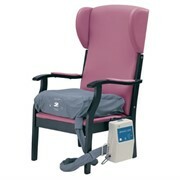 A clear plastic panel allows a carer to have full control over the operation of the system. 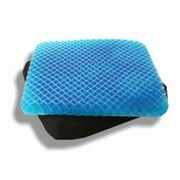 The support system is covered in a two-way stretch PU top cover for infection control. The charger has a slot plug design which allows for a variety of international plugs to be fitted if the user is travelling overseas. We offer Free, No Obligation 2-week trials - freight free Australia wide! Call or use the MedicalSearch email enquiry to book yours! 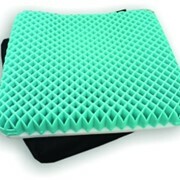 Patient Support Systems has been operating since 2008 and specialises in the design and development and servicing of air alternating systems for the Australian health care sector: We have successfully patented and brought to market world first alternating technology such as - an elastic force deflation cell system for the treatment of pressure areas - a hyper-stretch coverlet to prevent "cell chill" without compromise to therapy - a 24/7 WiFi alert system which can be connected to all our control units - a world first in remote monitoring technology and patient management. 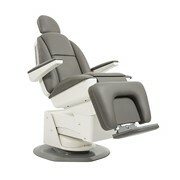 We also supply the only alternating theatre table system for long period procedures. 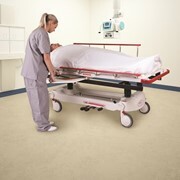 We pride ourselves in designing unique and effective solutions for the prevention and treatment of pressure areas for either the hospital, aged or home care sectors. Please do not hesitate to contact us to discuss your specific requirements. Mention MedicalSearch so Patient Support Systems can best assist you! Get a callback from an expert at Patient Support Systems to help answer your questions.